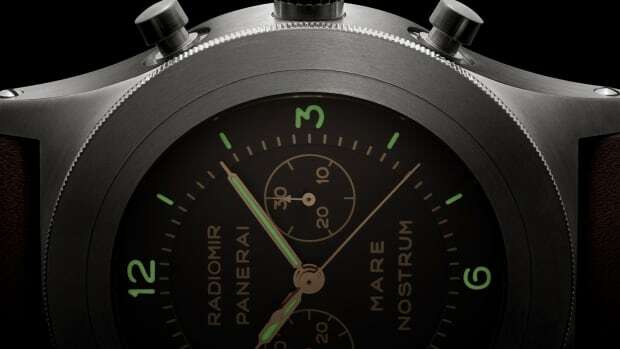 Inspired by the pendulum clocks sold in Panerai family's store. 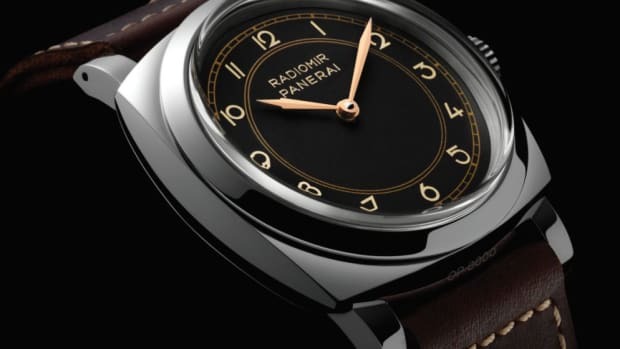 Some of their most accessible Radiomirs to date. 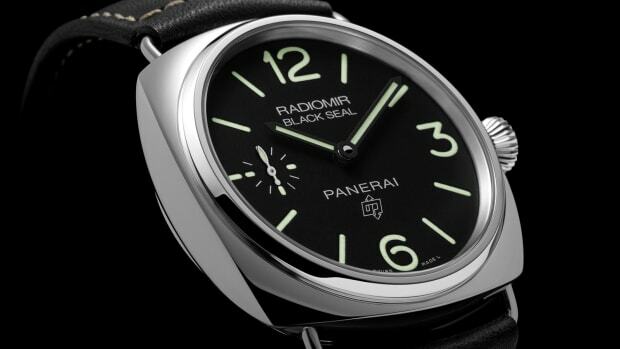 A 1943 Panerai original, reconstructed and resurrected.